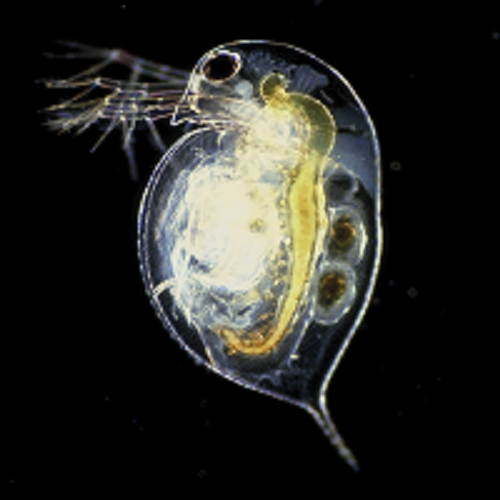 Daphnia are filter feeders and can be very beneficial in ponds and aquariums as they help to clear green water, as well as providing a tasty meal for most freshwater fish. Fish love variety in their diets and feeding live food is a great way to provide different food types alongside your normal dry fish foods. Jumbo Bloodworm is a great part of a varied diet and feeding live food is a great way to provide different food types alongside your normal dry fish foods. Tubifex worms are another choice in live fish foods that are especially handy for feeding to fish who are picky eaters and refuse flakes and other forms of live foods such as bloodworm. Brine Shrimps are great at enhancing the colours of your fish species, where often reds and oranges along with Blacks all colour up more vividly. 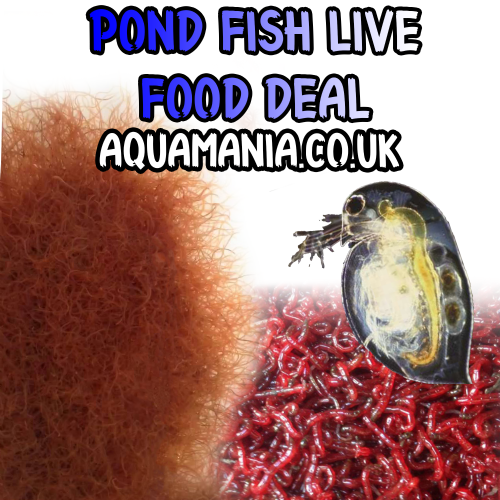 Ideal food for delicate fish, fish fry and as food for invertebrates. 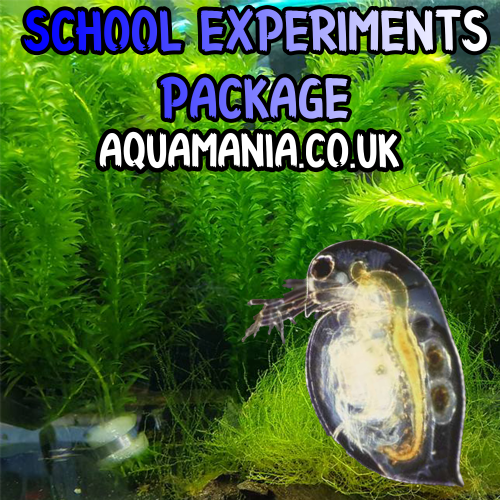 Can be used in both freshwater and marine tanks. 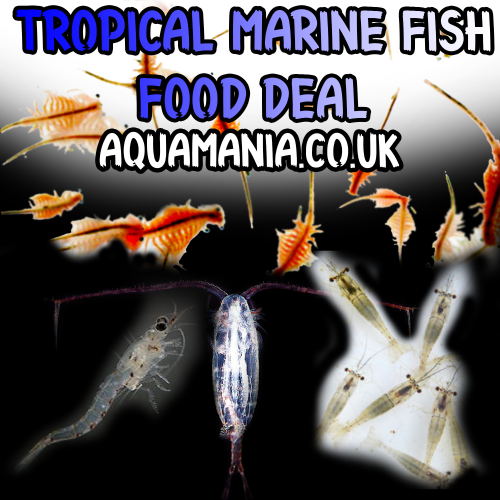 Ideal food for most Fresh water fishes either tropical or cold water species. Mysis Shrimps are filter feeders, omnivores that feed on algae, detritus and zooplankton. Some Mysis are cultured in the laboratory for experimental purposes and are used as a food source for other cultured marine organisms. The shrimps are in different sizes from 10 mm to 25 mm. Very high in protein River Shrimps are perfect live fish food suitable to feed all predatory freshwater and marine fish. Copepods are a group of small crustaceans. Live Copepods are used in the saltwater aquariums as a food source and are generally considered beneficial in most reef tanks. A good mix of live foods for your pond containing foods that will appeal to most tropical freshwater fish. 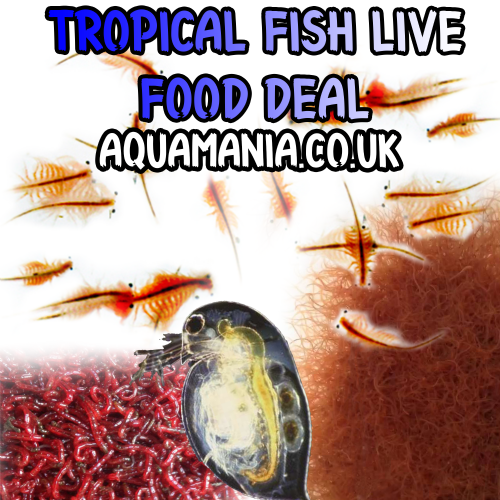 This deal contains a selection of: brine shrimp, gammarus shrimp, mysis shrimp, baby brine shrimp, copepods, red rotifers and white worms. 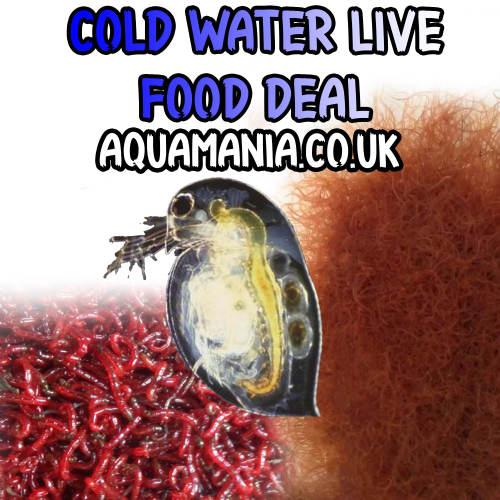 A good mix of live foods for your pond containing foods that will appeal to most cold water fish and amphibians. A good mix of live foods for your pond containing foods that will appeal to most pond fish and amphibians. Live fish foods are a superb source of additional nutrition for your fish. With added benefits including boosted nutrition, vitamins and proteins, live fish foods really are a superb addition to any setup. We get regular fresh deliveries of all live foods including: Daphnia, Bloodworm, Tubifex, River Shrimp, Mysis Shrimp, Copepods, Baby Brine Shrimp, Jumbo Bloodworm, Glassworm and Brine Shrimp every Friday. Depending on seasonal temperatures and availability, livefood orders are dispatched each day, mainly on the Monday, as this often ensures best quality delivery to you as it is not kept in a postal warehouse over the weekend. Each bag measures approximately 20cm tall. They're filled half water and half air, with a standard amount of livefood in each bag. Sizes and amounts may vary from bag to bag. Live food ordered after 1.00pm on Thursday and in most cases, won't be sent out until the following Monday.